Dimashq is one of 14 primary administrative regions in Syria with a population of approximately 1,711,000 people. 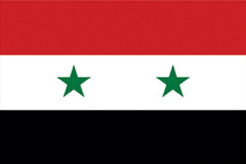 The regional headquarters of Dimashq (Damascus Governorate) is located in the regional capital Damascus (Damascus) with a population of 1,569,394 people. There is 1 administrative subregion in Dimashq.